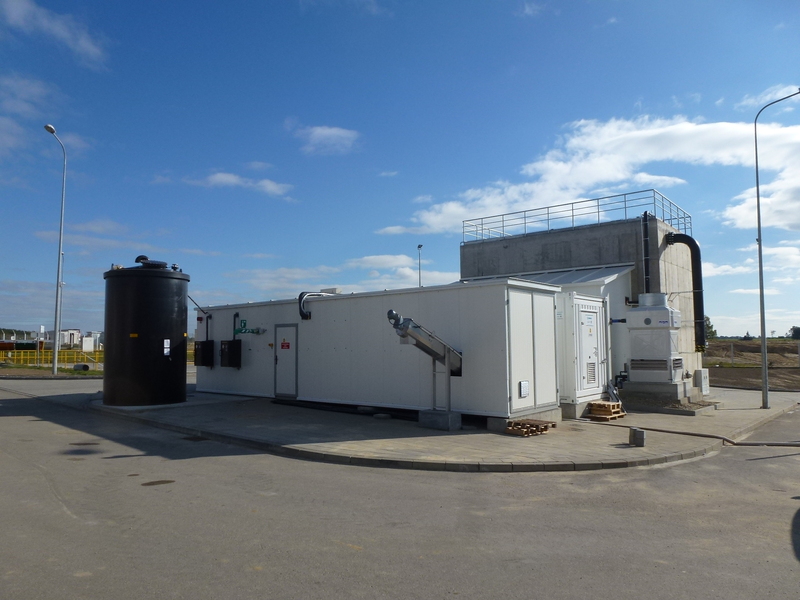 The development of viable economic solutions for waste management is WEHRLE Umwelt‘s origin, core business and steady source for innovation of high-performance process technologies – similar high requirements cannot be found anywhere else. 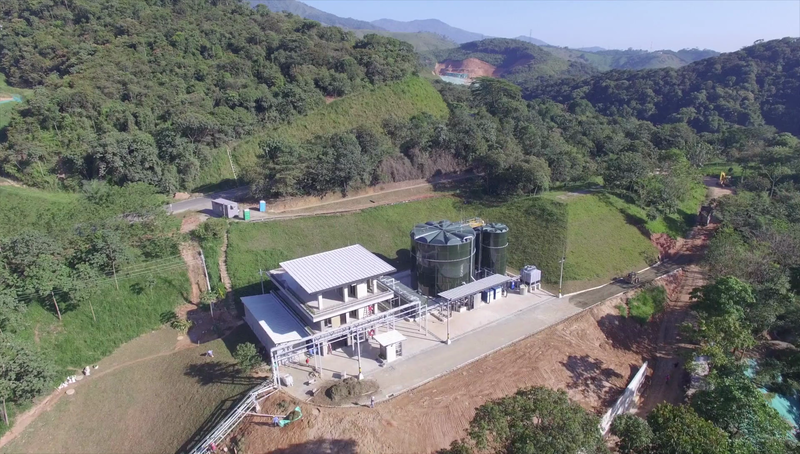 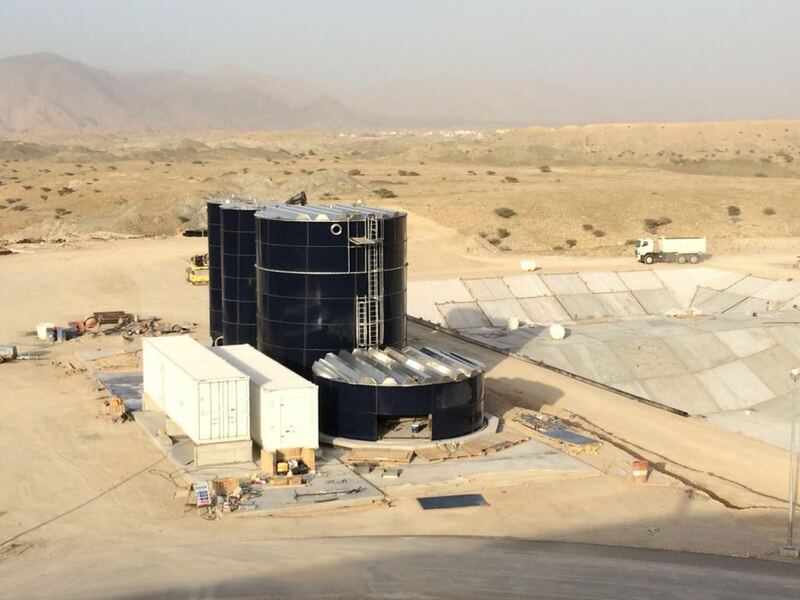 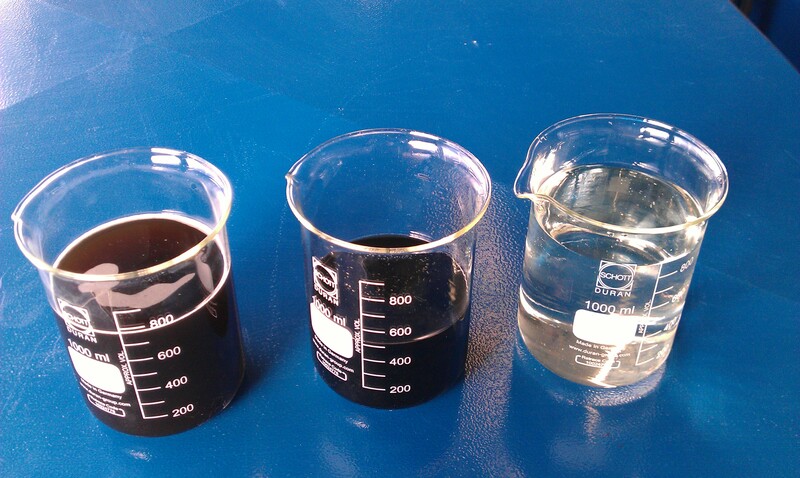 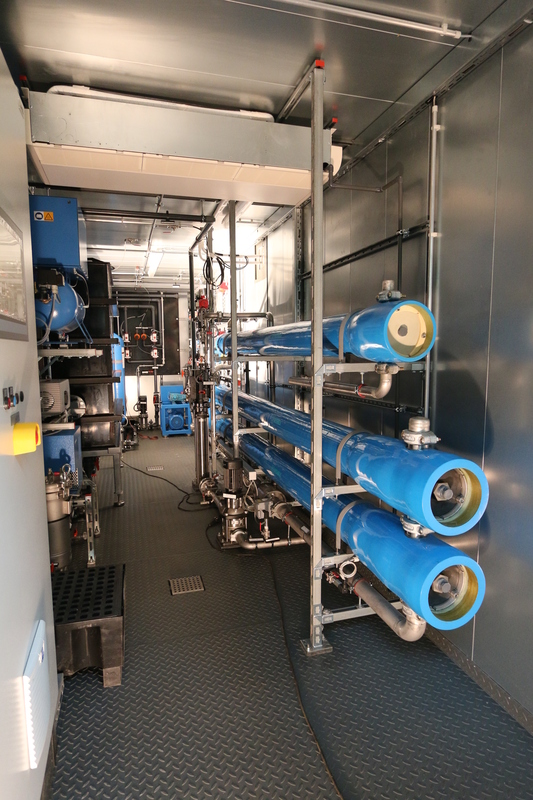 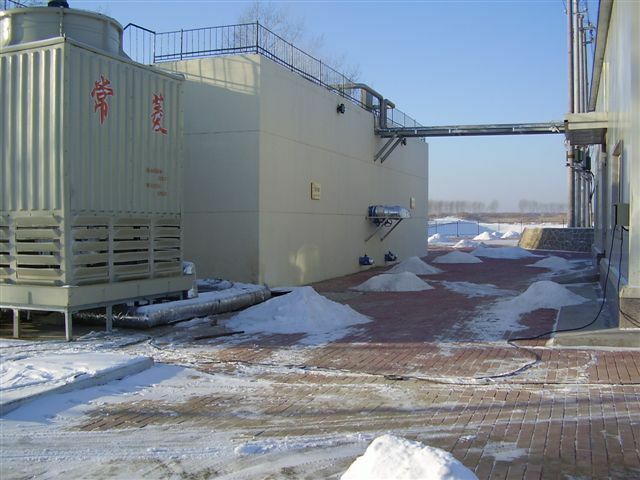 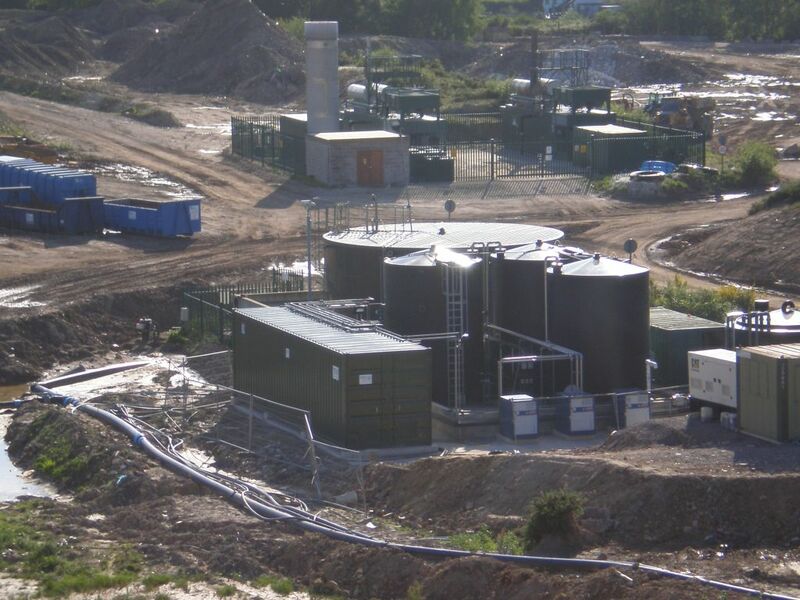 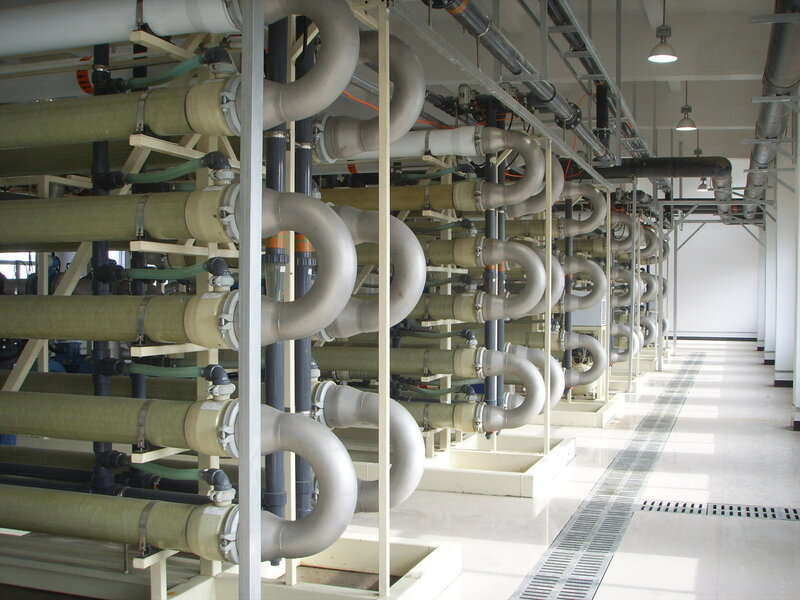 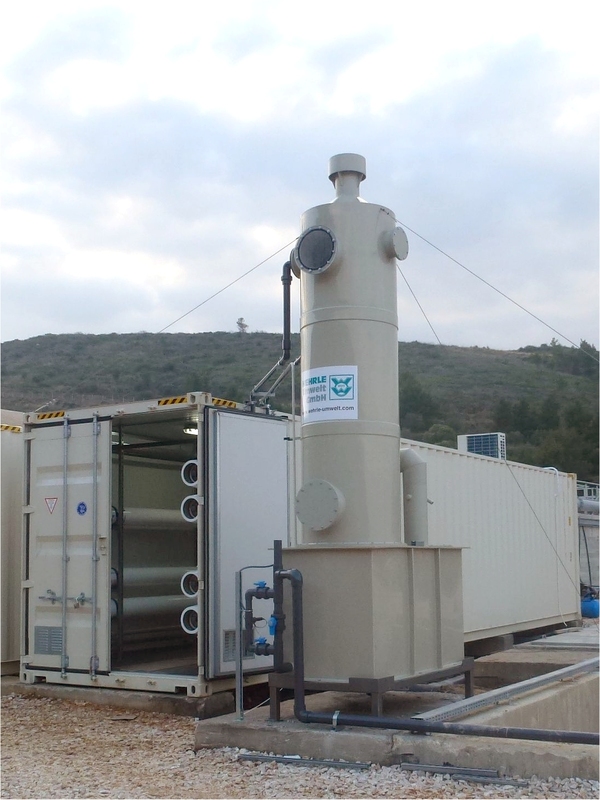 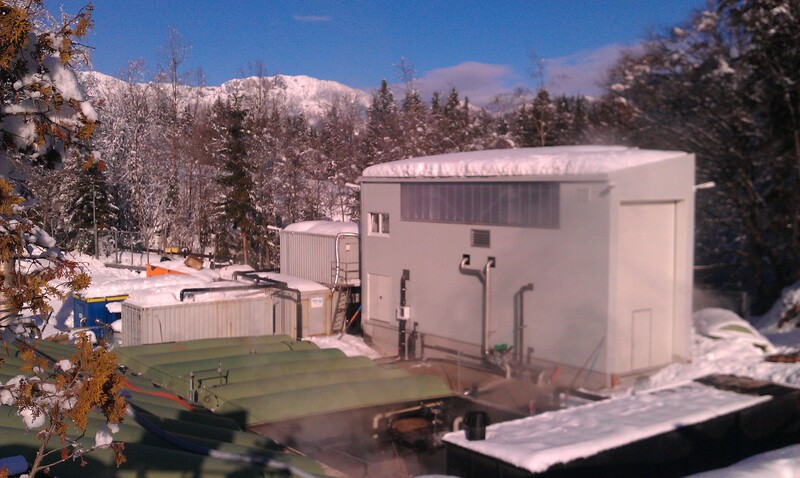 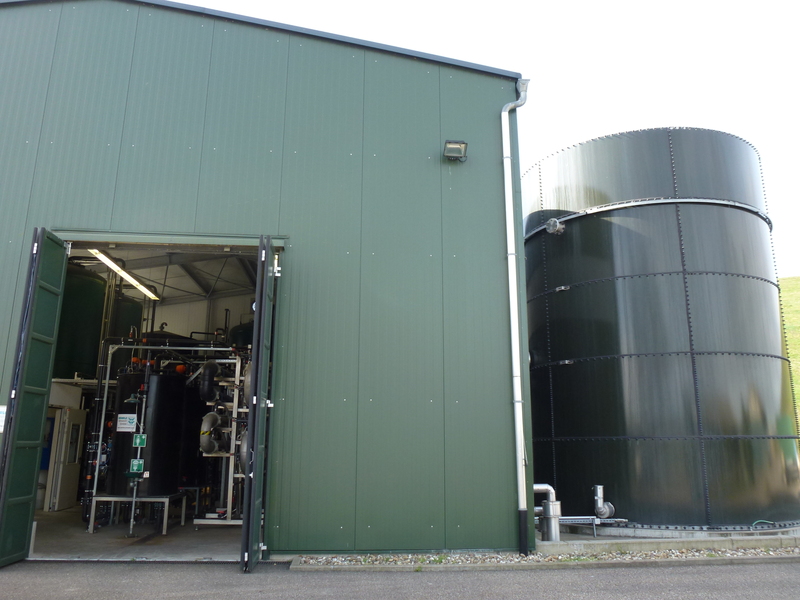 Based on the treatment of complex leachate from open or caped landfills, we offer economic comprehensive solutions for the treatment of centrate from mechanical-biological waste treatment (MBT) or highly loaded wastewater from waste bunkers (bunker water), also as combinations for entire waste management centres worldwide. 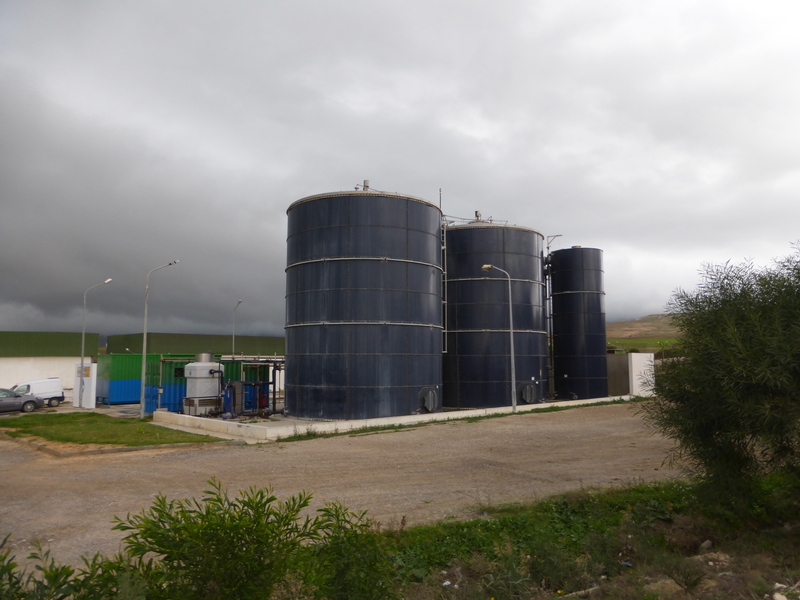 Therefore large, globally active waste disposal groups are among our clients also with several of their companies. 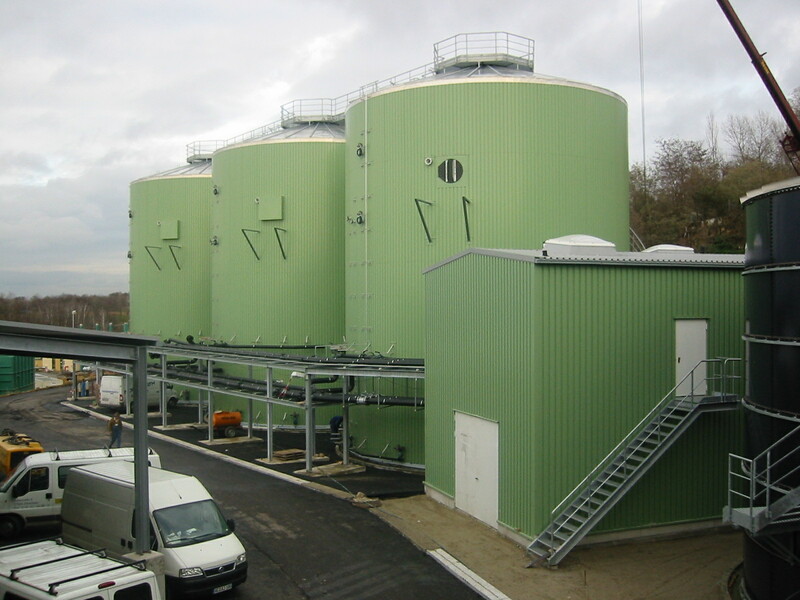 Besides, due to the competence in process engineering as well as decades of effective performance, WEHRLE Umwelt is successfully active and widely recognised in the development of concepts for specific projects and as supplier of plants for the treatment of municipal solid waste to produce high-quality refuse-derived fuel (RDF), organic solids for the generation of biogas or for the elimination of harmful ammonia nitrogen. 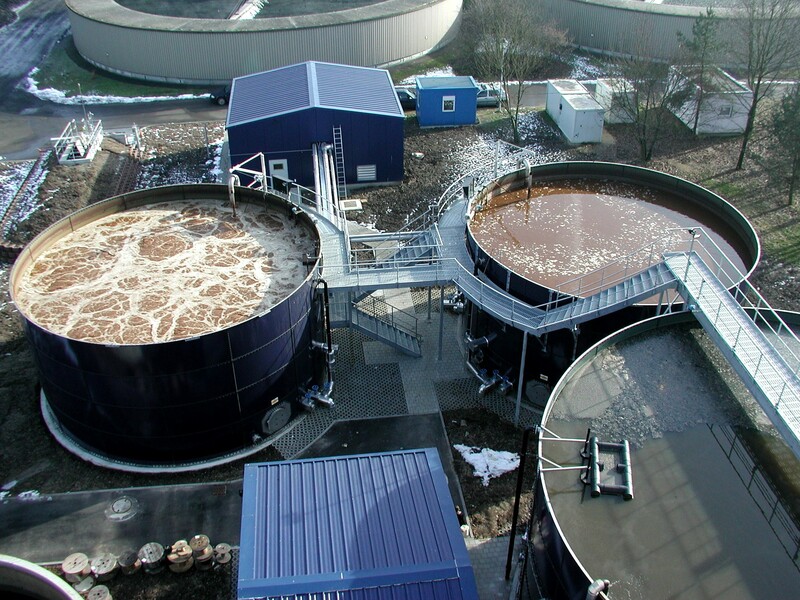 You too can profit from WEHRLE’s decades of experience in the core business waste management – from thermal recycling of waste and mechanical-biological waste treatment to the treatment of complex wastewaters from waste and landfills: WEHRLE makes it possible to develop the most suitable solution for your task – from the ecological and the economic point of view!